The “EMC” on the hot patch means it’s e-bike ready. Love them or hate them, component options for e-bikes continue to expand. 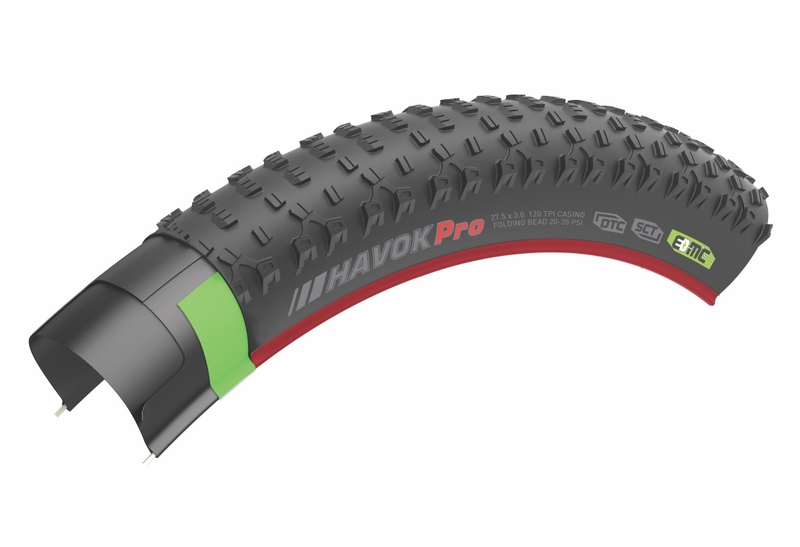 This week, Kenda sent out a press release trumpeting the further strengthening of its e-bike compatible line of tires, including added offerings in multiple mountain bike categories as well as urban/trekking models. Currently Kenda segments e-bike compatible tires into E-25 (max speed 25kph) and E-50 (max speed 50kph) classes. The E-50 models having passed the European ECE-R75 certification. Urban/trekking models are identifiable by the E-25 or E-50 decal on the tire, while the mountain bike models are marked with the EMC (E-Mountain Casing) decal. Kenda e-bike tires come as OE spec on numerous bicycle brands, including the Haro Shift I/O, Orbea Wild, and multiple IZIP and Rad Power Bikes. Kenda tires are available through most major aftermarket distributors in North America, while the entire line of tires are available for view at bicycle.kendatire.com. Can you run Maxxis Wide Trail tires on regular rims?